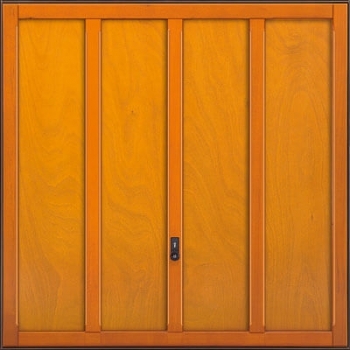 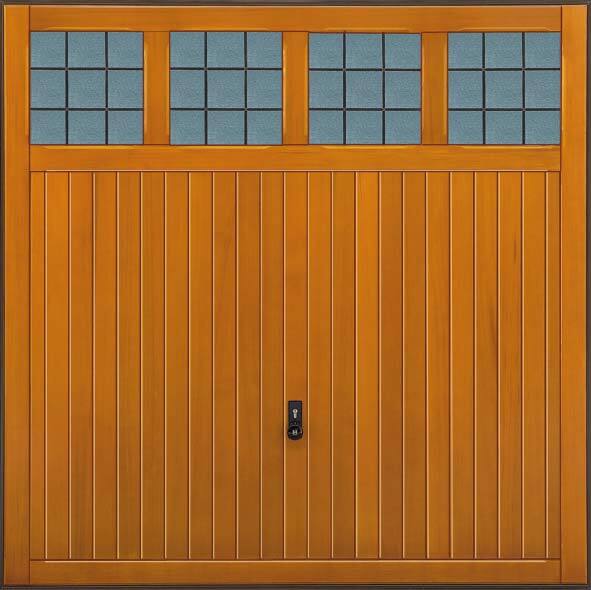 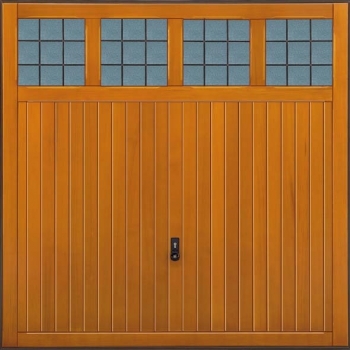 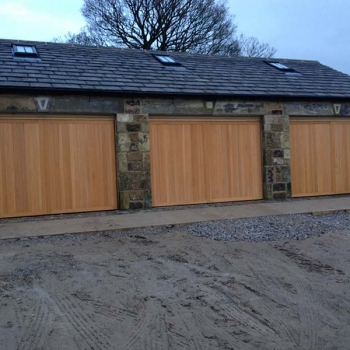 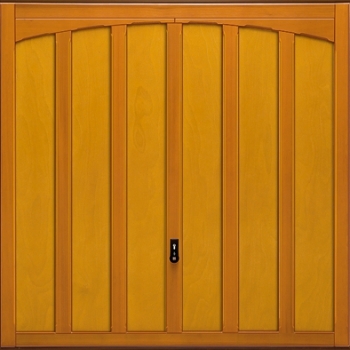 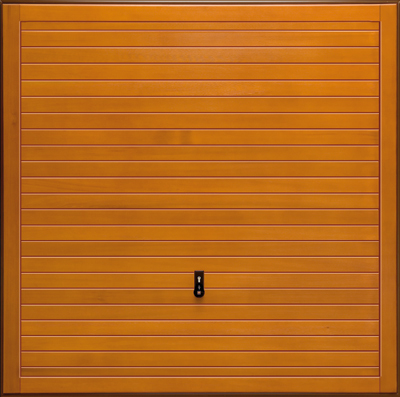 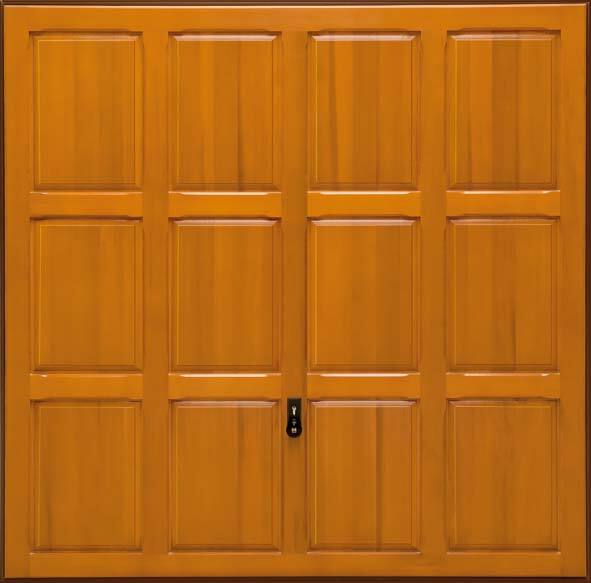 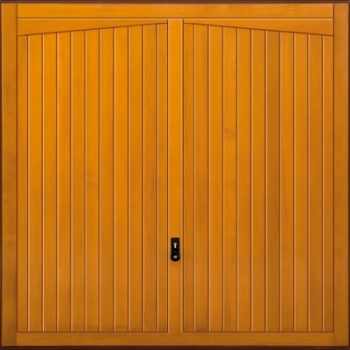 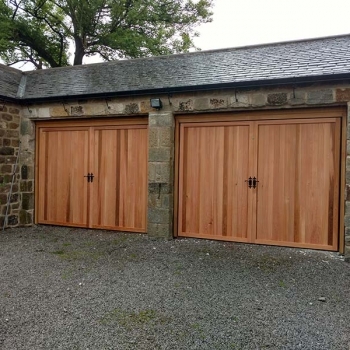 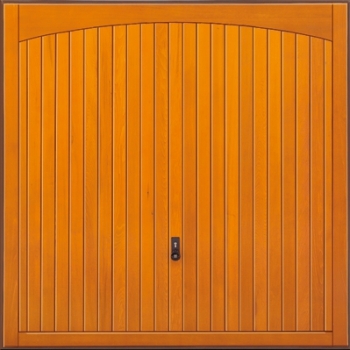 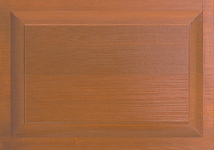 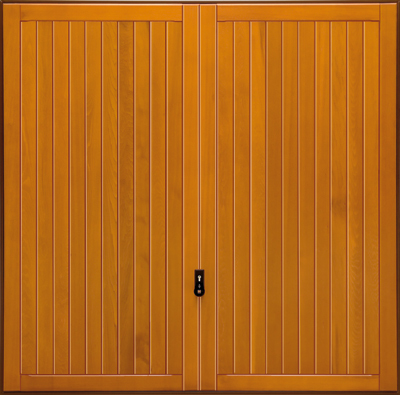 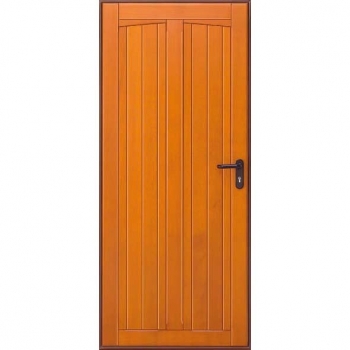 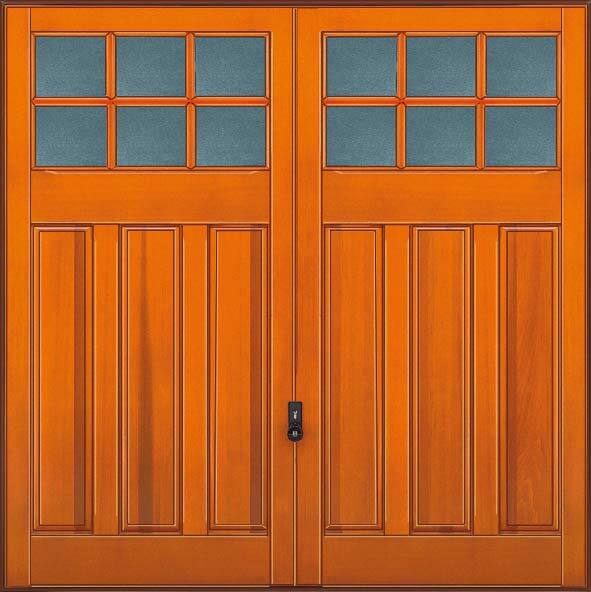 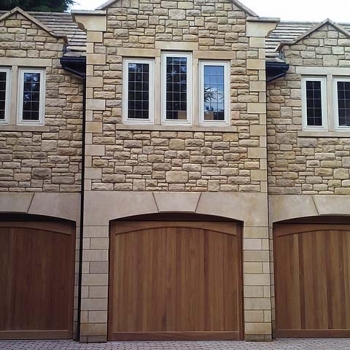 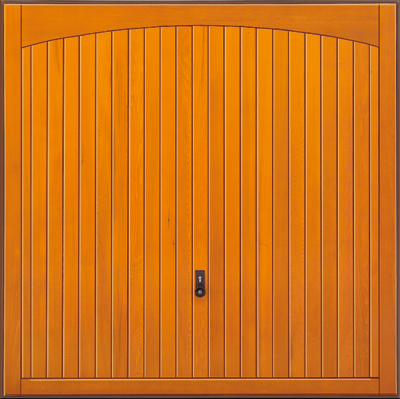 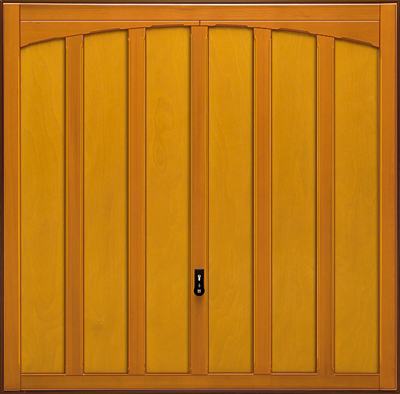 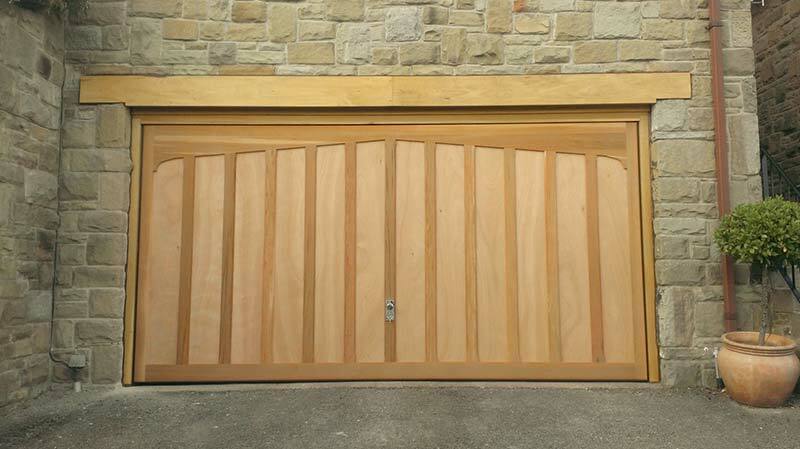 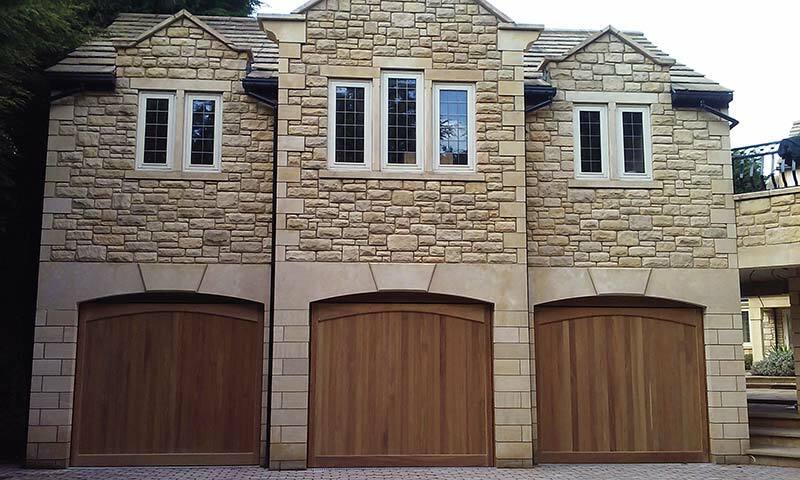 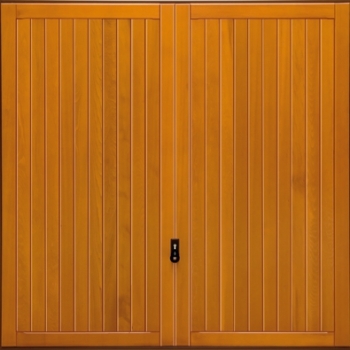 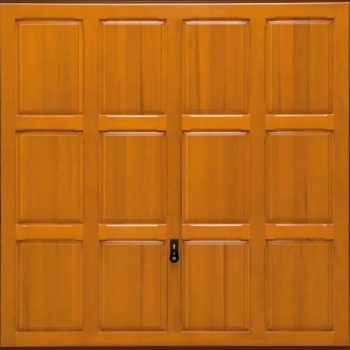 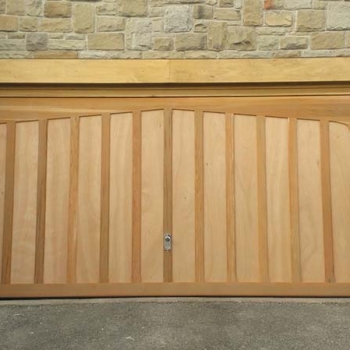 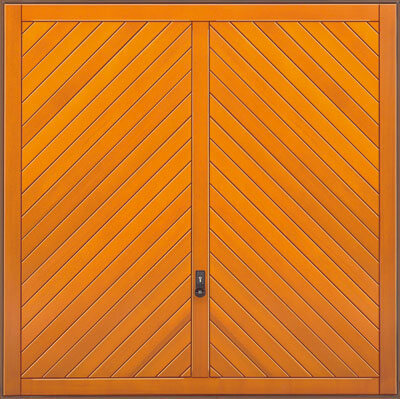 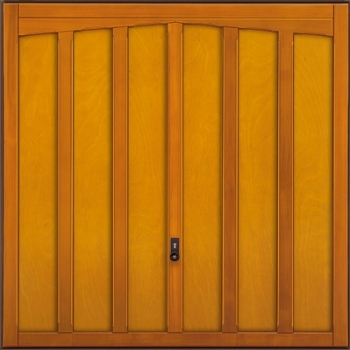 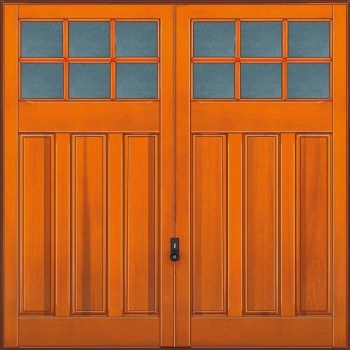 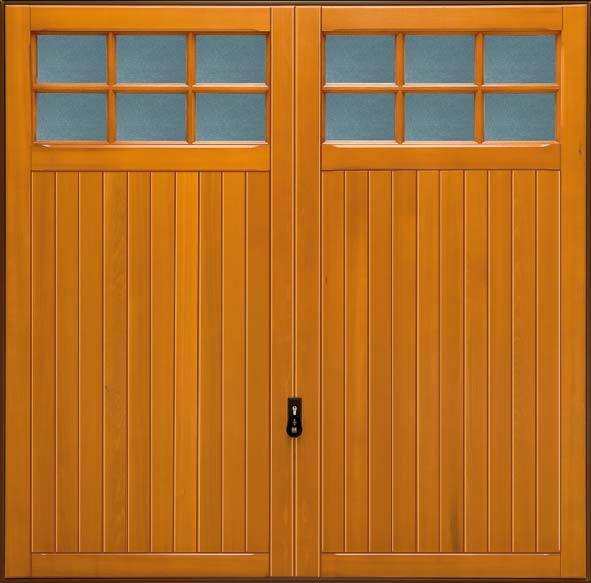 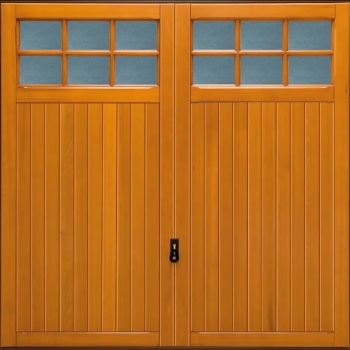 Wooden garage doors are a combination of luxury and reliability, with their sophisticated appearance complementing any property – contemporary or traditional; colourful or neutral. 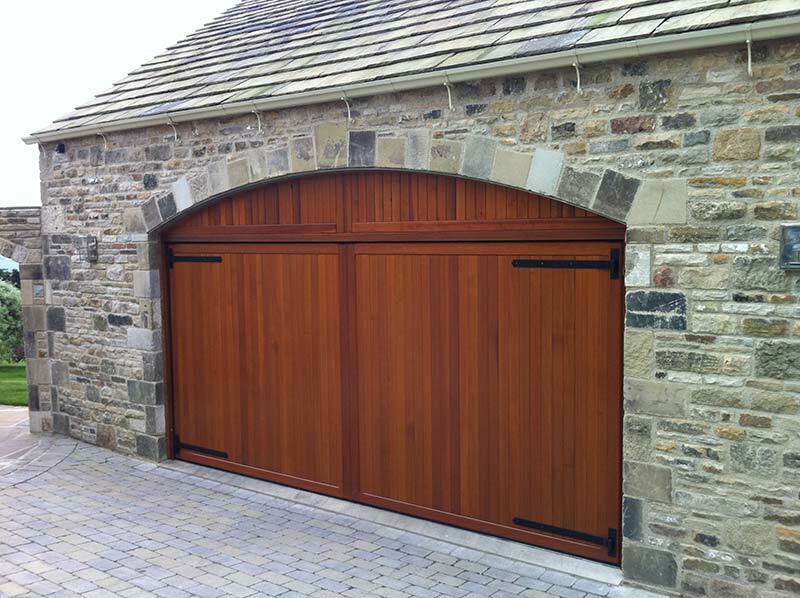 At Access Garage Doors, we are proud to be able to supply our customers with the finest quality wooden garage doors, fit for all purposes. 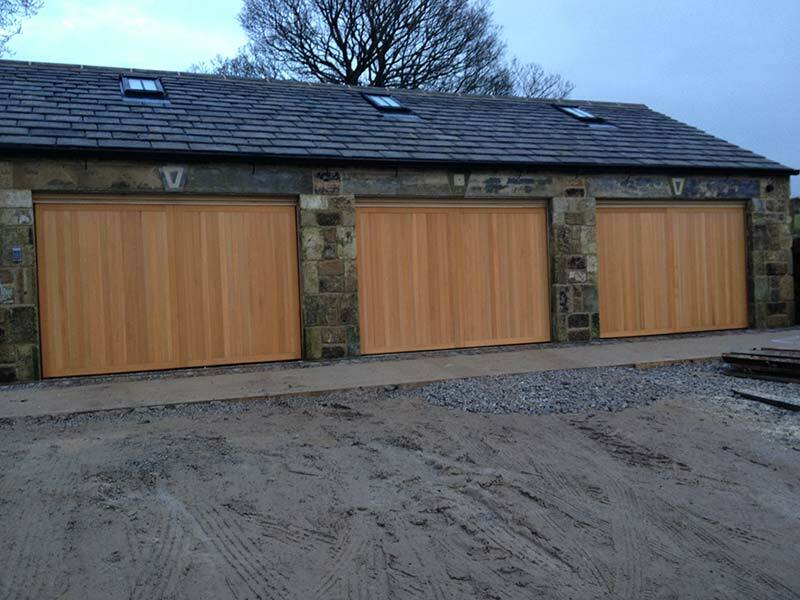 From roller garage doors to sectional and side hinged garage doors, we can install any door in any property with total efficiency and professionalism. 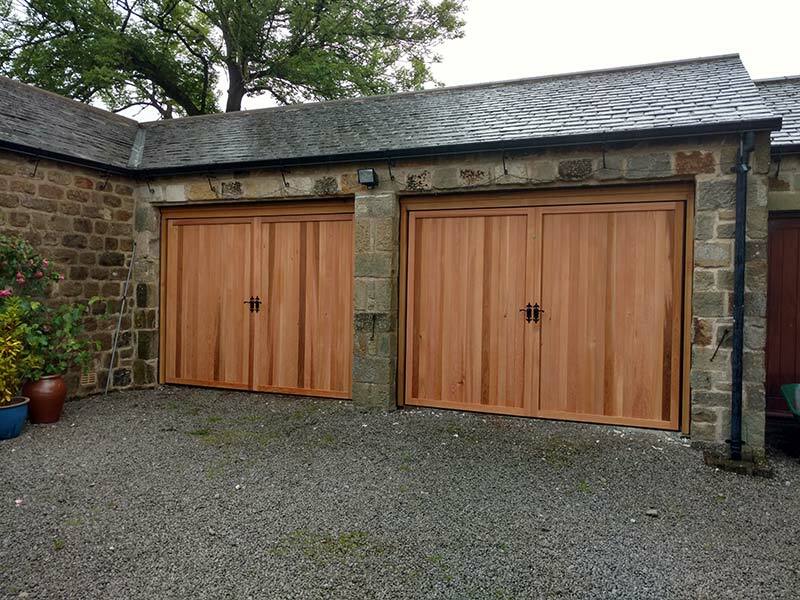 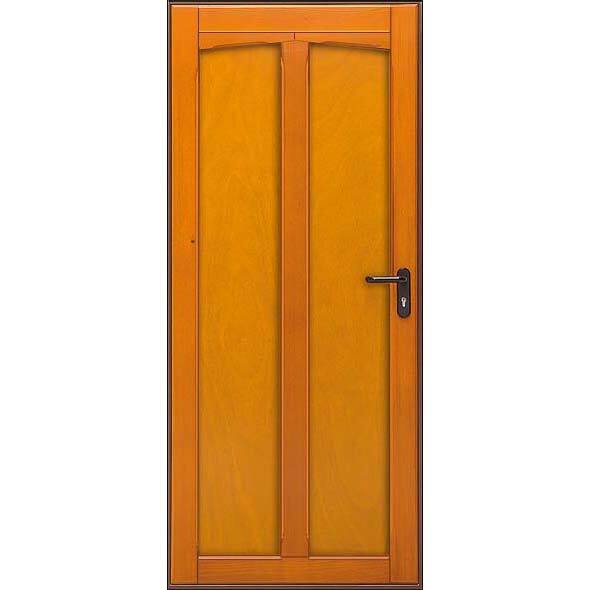 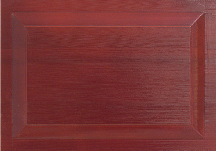 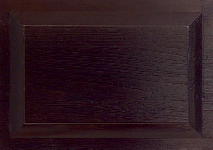 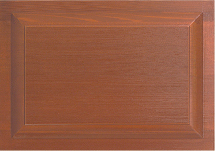 We use only the highest grade timber, and each door is crafted to the highest standard to ensure maximum reliability and durability, as well as superb insulation properties to help keep your space warm. 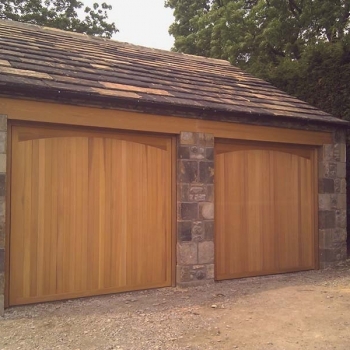 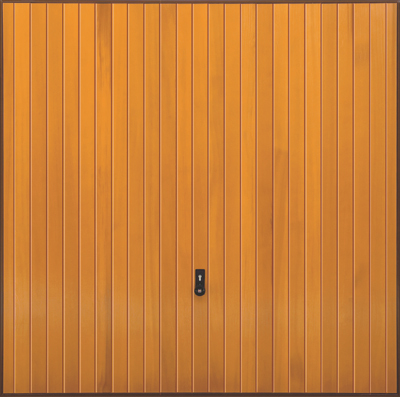 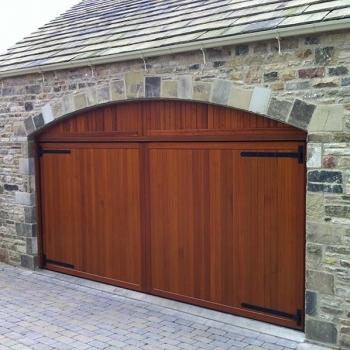 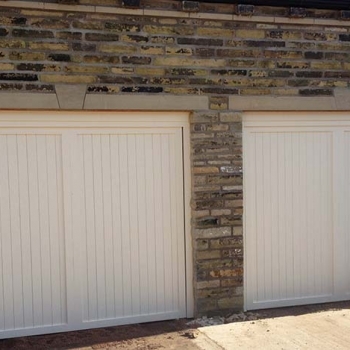 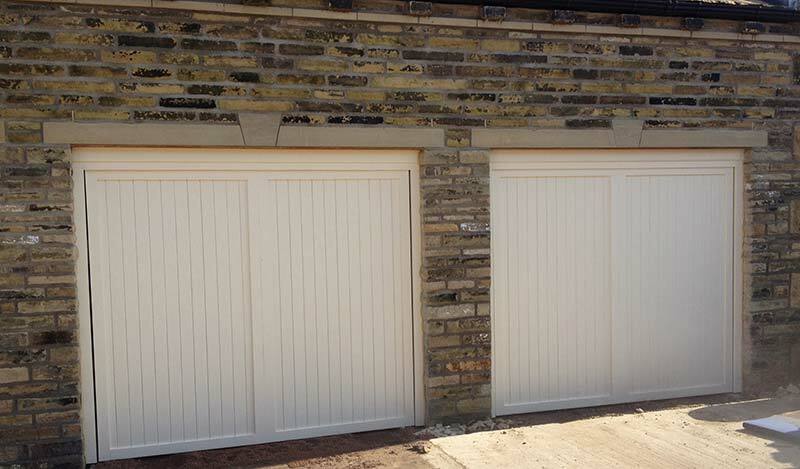 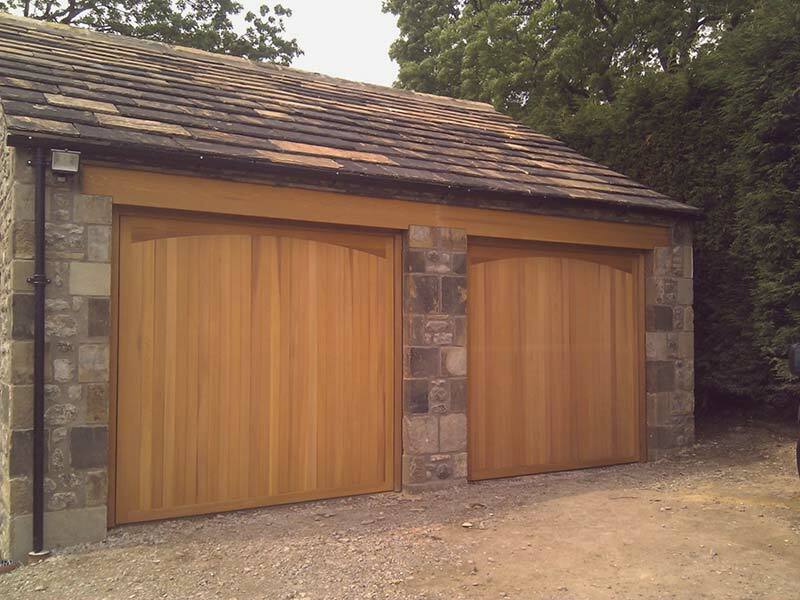 If you would like to know more about our wooden garage door services in Leeds, Harrogate, Skipton, Huddersfield, Halifax and Bradford, please get in touch with us today.